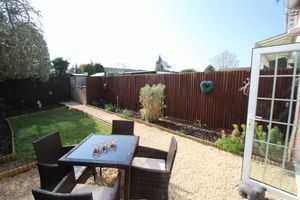 A lovely example of a well looked after Manor Farm house with garage, parking and close to local amenities and shops. From the porch a light and airy hallway gives access to the kitchen and to the large open plan lounge/dining room, which has ample space for a table and French doors leading to the beautiful garden. 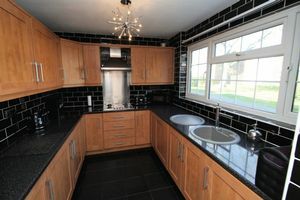 The modern fitted kitchen is fully integrated with all expected appliances including a dishwasher, washing machine, fridge and freezer. 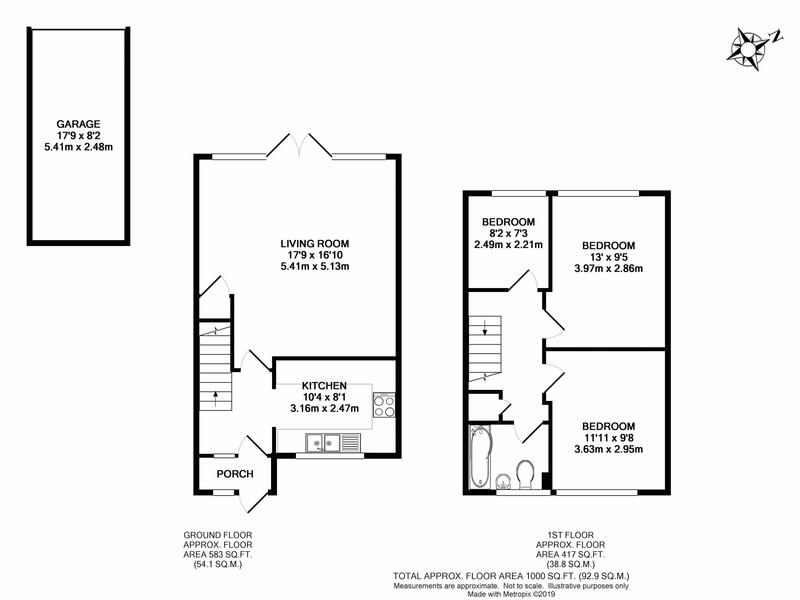 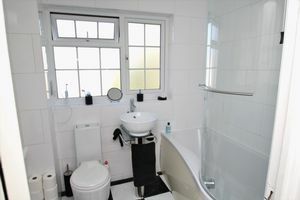 There are three good size bedrooms and a modern bathroom fitted with a three piece suite with a shower over the bath. 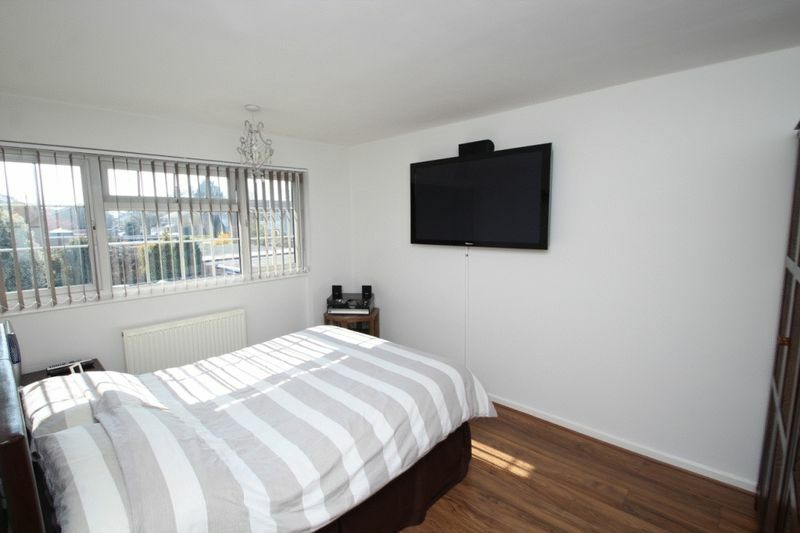 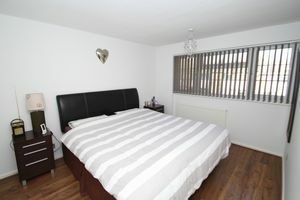 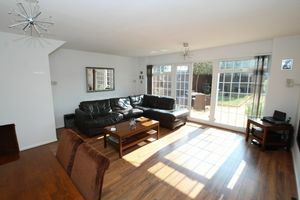 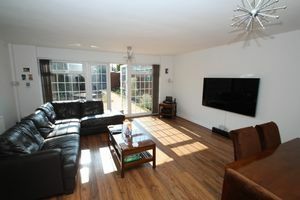 The property also benefits from gas central heating, double glazing and has a neutral decor throughout. 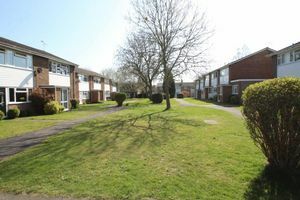 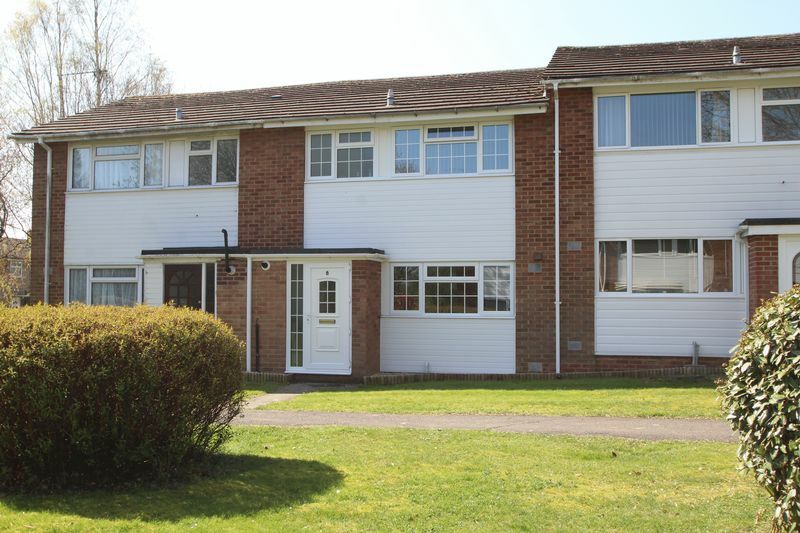 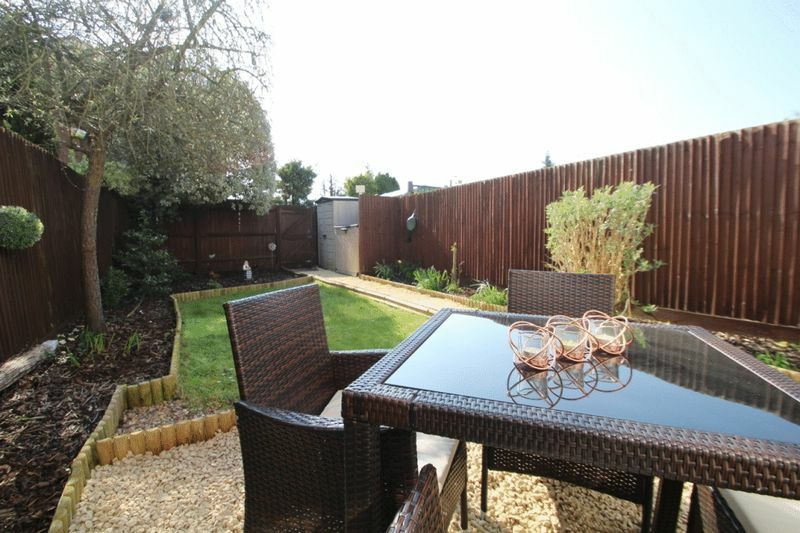 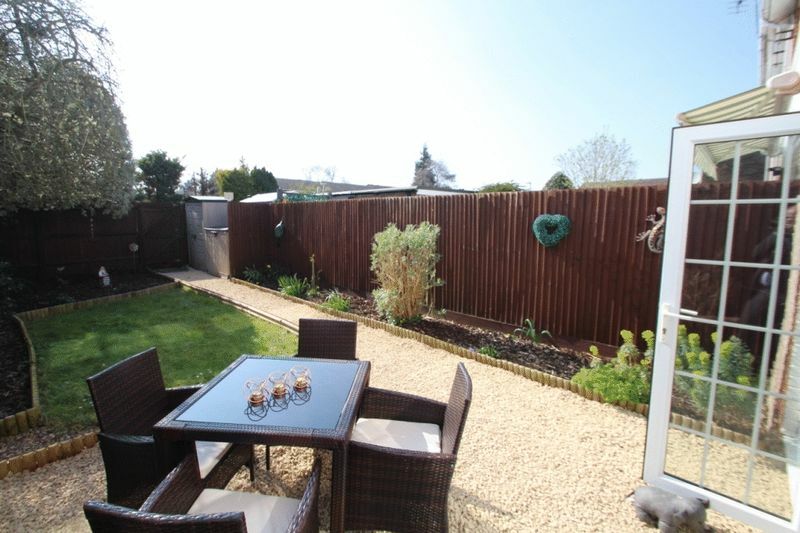 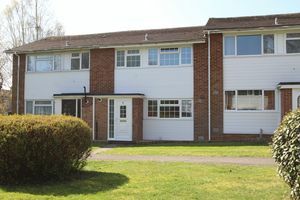 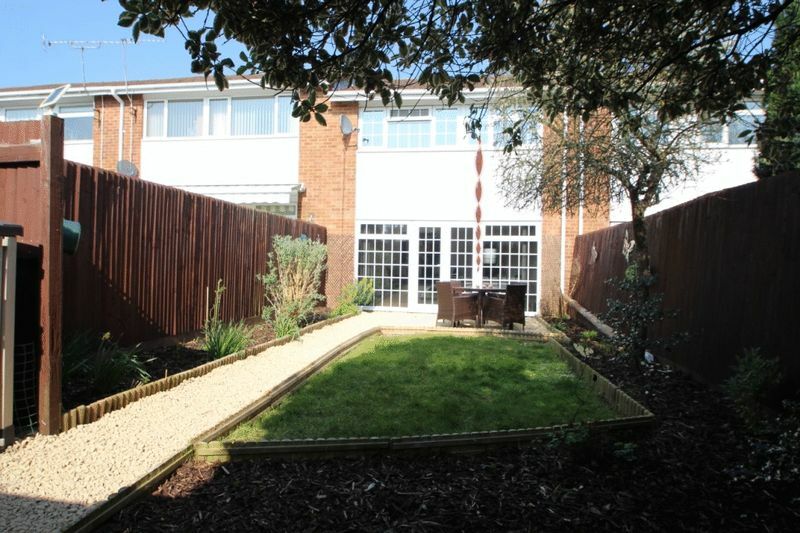 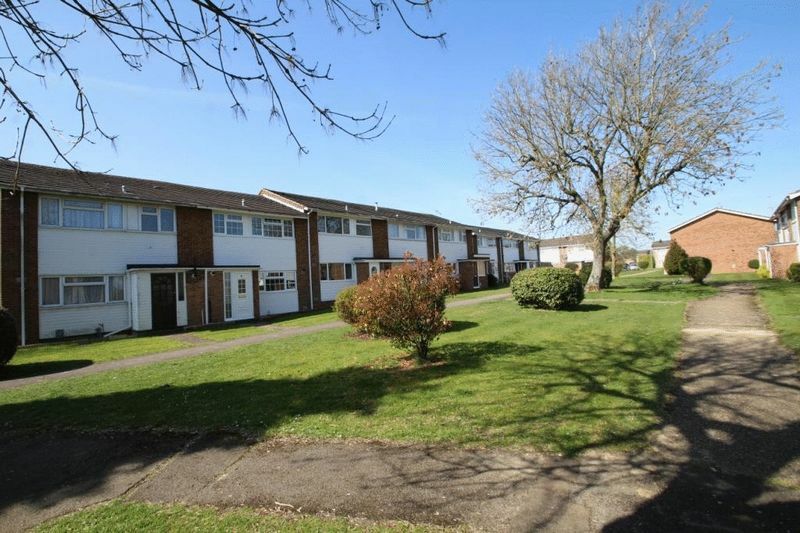 Located on a peaceful walkway away from noise and traffic and so viewings are highly recommended.